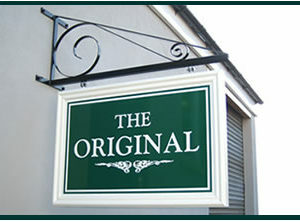 This tidy design is both suitable for interior and exterior use, with a fixed sign panel firmly mounting on three points. 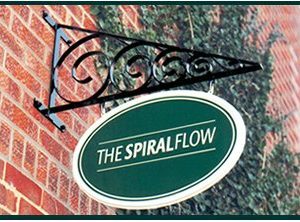 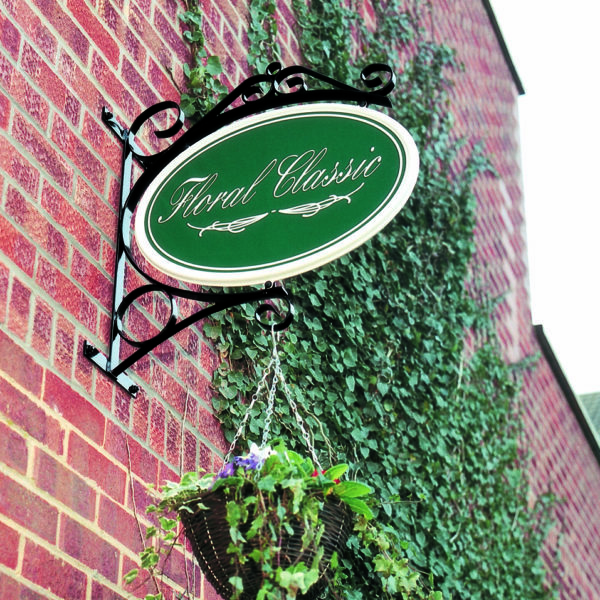 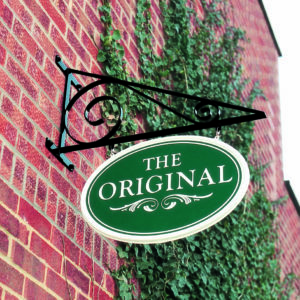 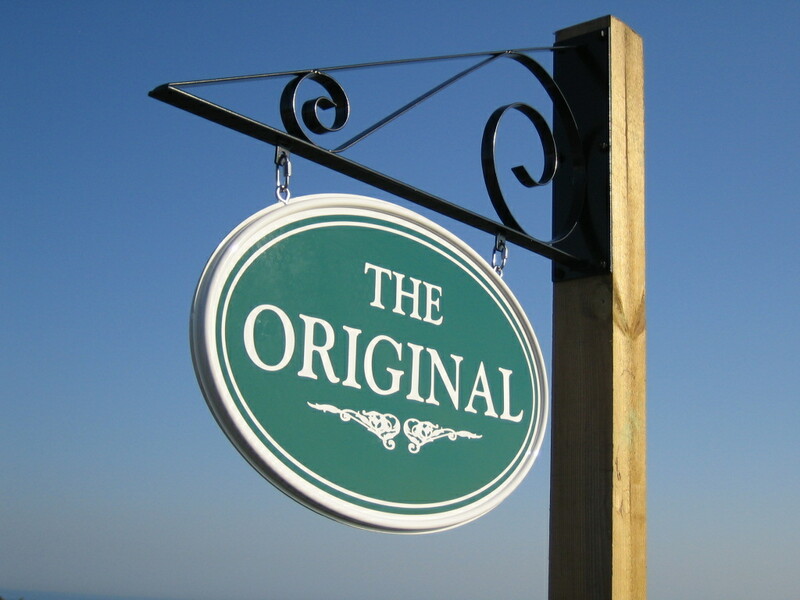 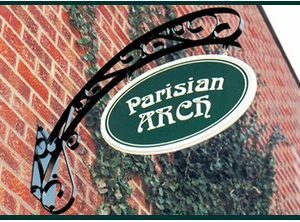 It also has the benefit of supporting a hanging basket, which can add a whole new dimension to displaying a sign. 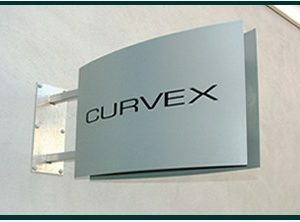 Standard ellipse moulded sign panel with fixings included.